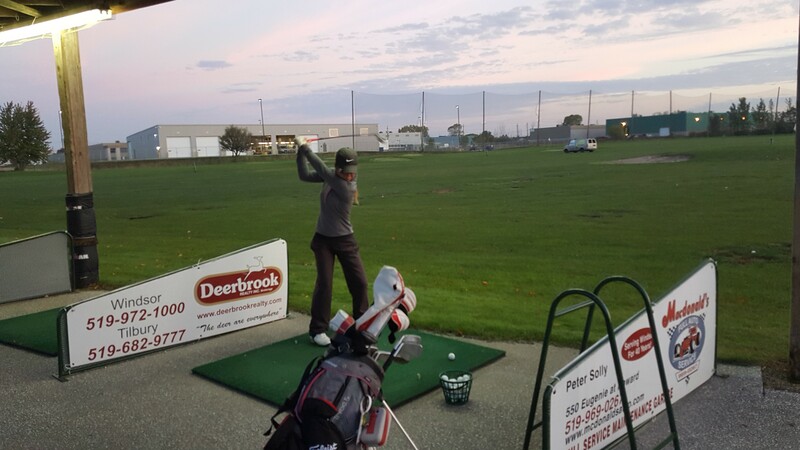 A new month, warmer weather and longer days mean new hours at Silver Tee! Our Virtual Gaming Centre is open 7 days a week from 11am to 10pm. Our special half-priced nights are Sunday and Monday from 5pm until 10pm. Silver Tee’s Pro Shop is now open! Monday to Friday: 3pm to 8pm, Saturdays and Sundays from 11am to 8pm. 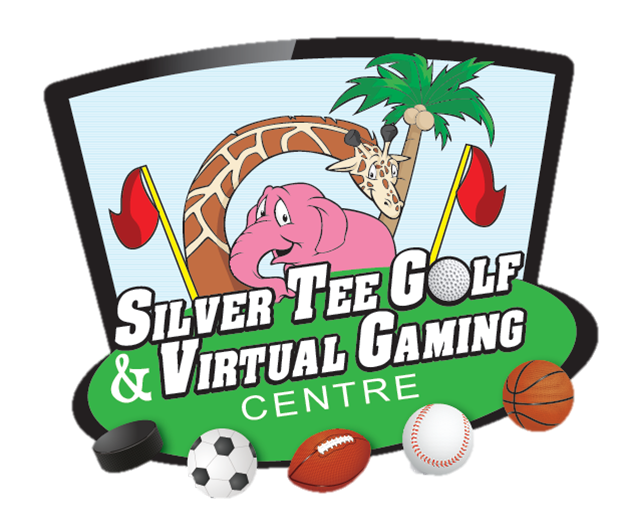 For off-hours, please visit us in the Virtual Gaming Centre for driving range balls and mini golf supplies.